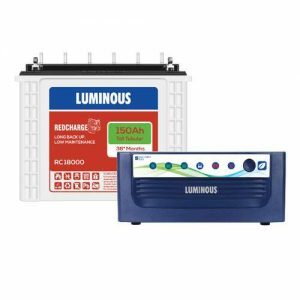 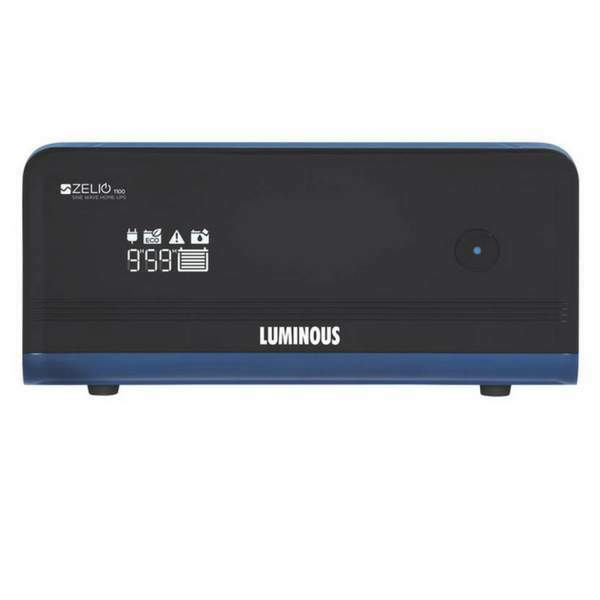 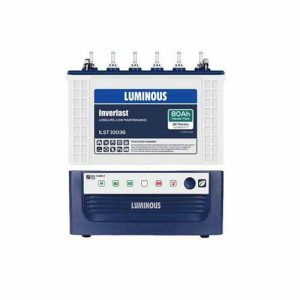 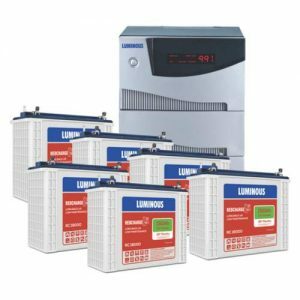 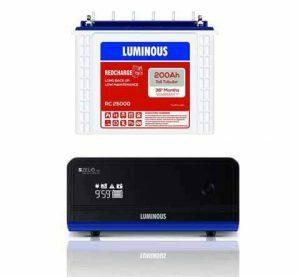 Luminous Zelio Home UPS is India’s most intelligent Home UPS with features such as power back-up time display in hours & minutes, hassle free battery water level maintenance, MCB protection and is equipped with bypass switch which keeps supplying output from grid even in case of Home UPS faults. 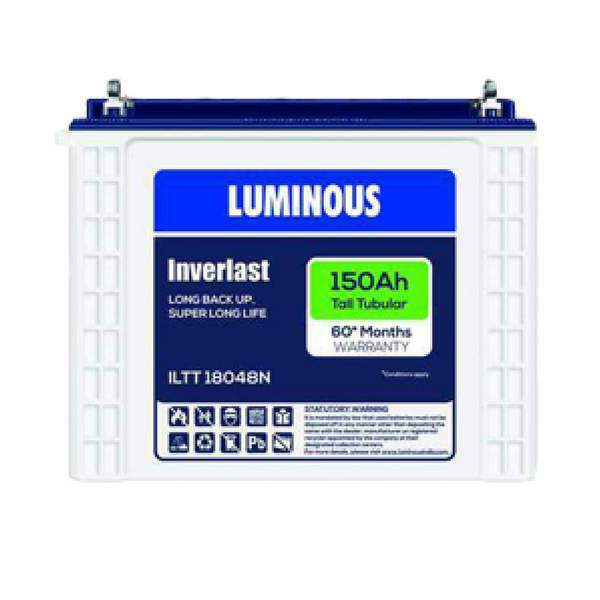 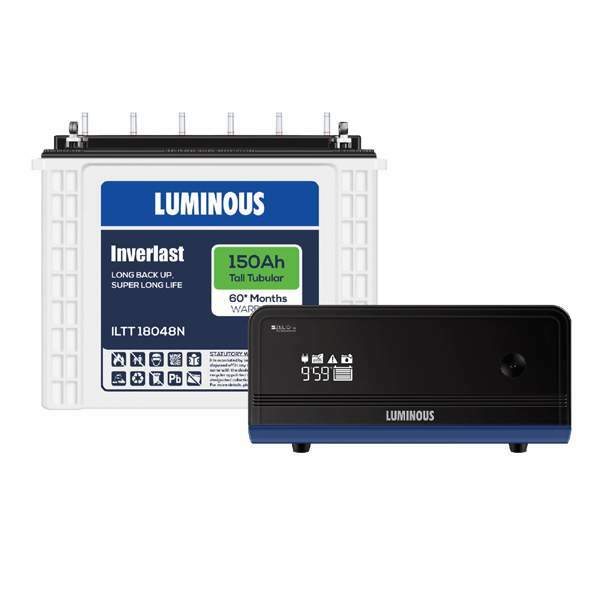 Inverlast Tall tubular range of batteries are next generation Tall Tubular battery, which are designed to withstand long and frequent power cuts. 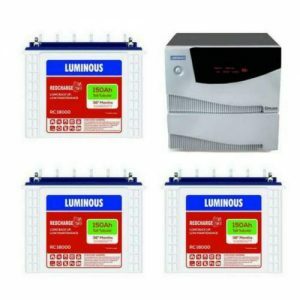 The ultimate tall tubular batteries especially designed with thick tubular plates are best suited for areas with frequent power cuts. 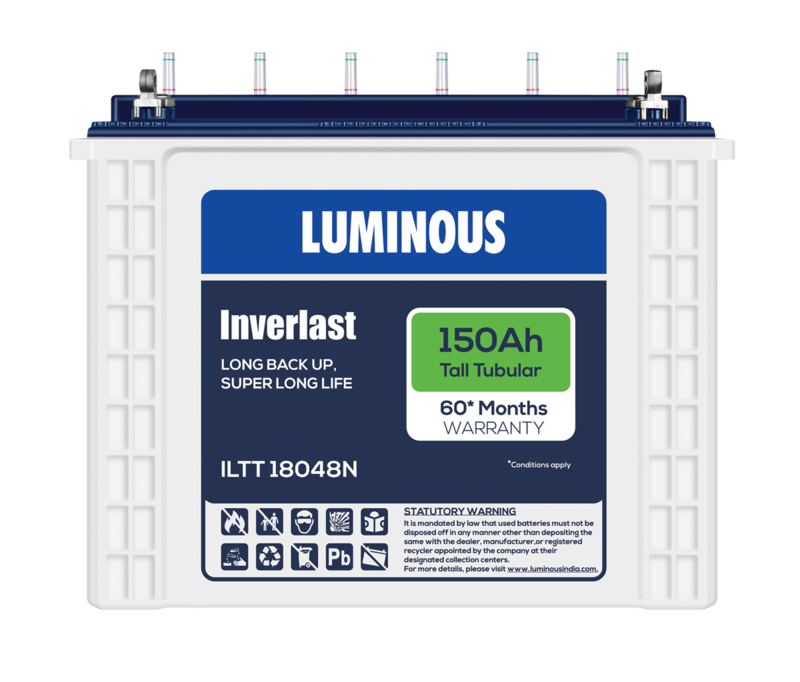 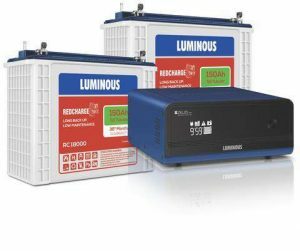 These long lasting batteries have 30% more Acid volume per ampere hour than ordinary tubular batteries. 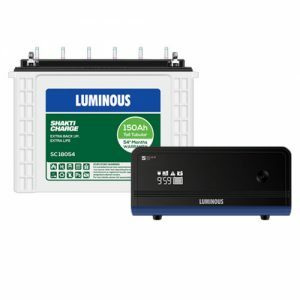 These batteries can also withstand over charge better. 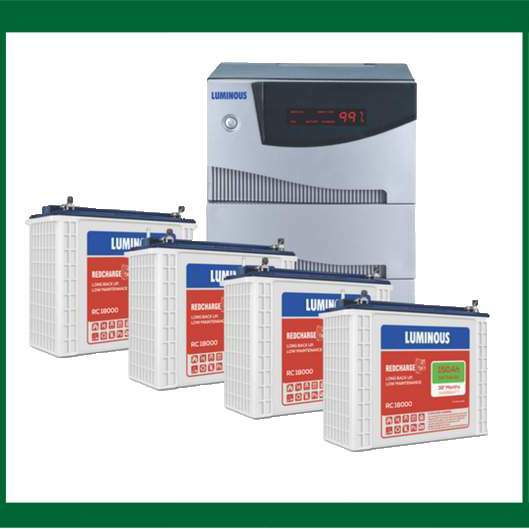 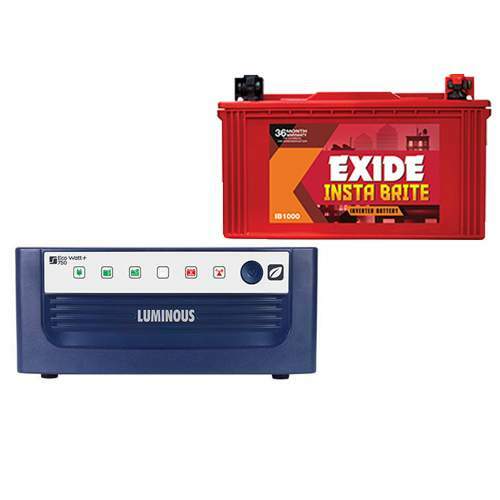 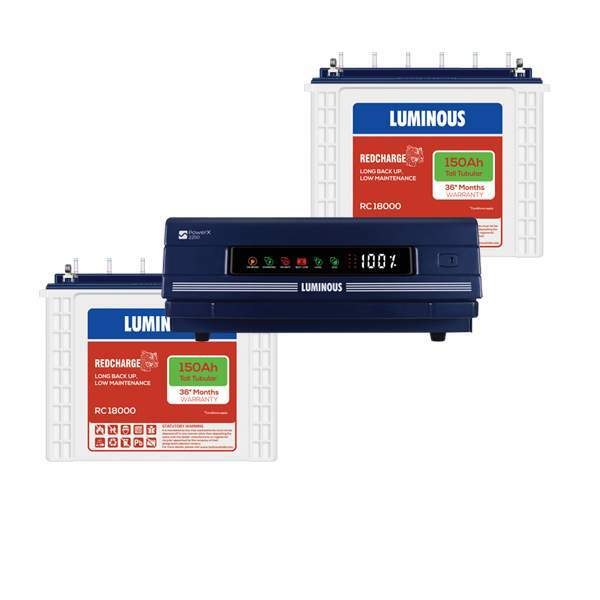 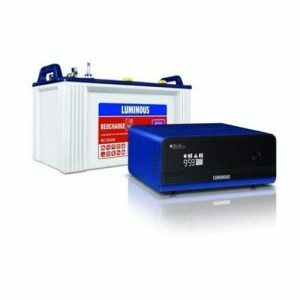 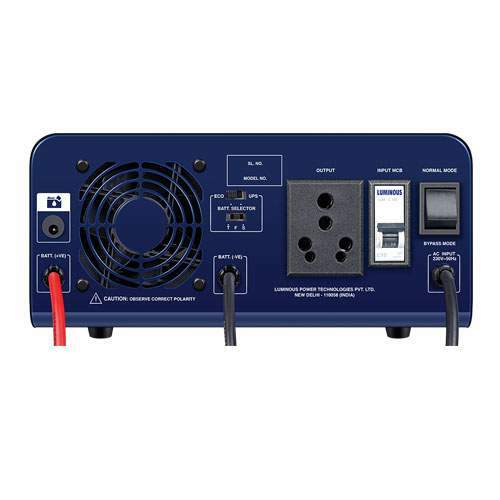 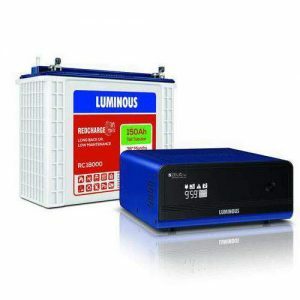 Its superior features have made it the most demanded UPS battery.